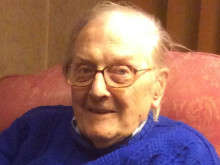 Officers investigating the death of Peter Gouldstone, who died following a violent robbery in his home, have released new CCTV footage as they continue to appeal for information. 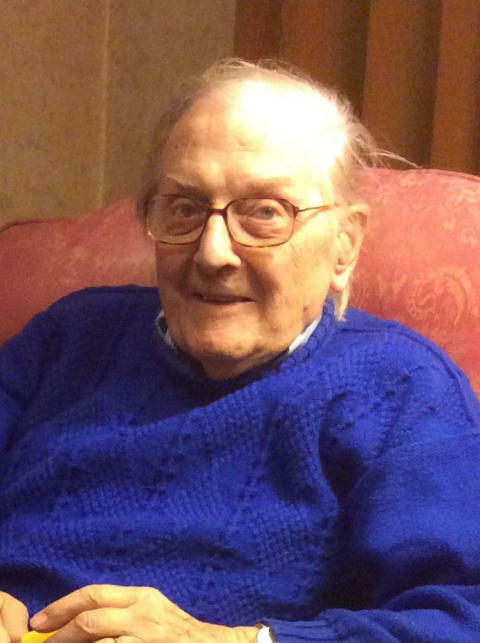 Police were called to Mr Gouldstone’s home on Evesham Road in Enfield on 6 November 2018 after the 98-year-old was found suffering from a head injury and bruising. 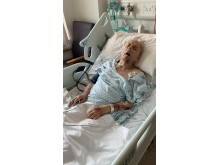 He was taken to hospital where he sadly died a few weeks later. 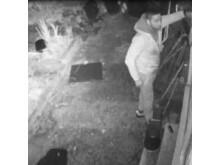 Detectives from the Met’s Homicide and Major Crime Command are investigating and are now seeking information on an attempted burglary which took place in a nearby street at 20:25hrs on 5 November 2018, the same evening Mr Gouldstone’s home was broken into. 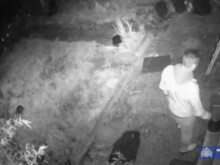 CCTV images show two men entering the back garden of a property where they looked through the windows and attempted to open the doors before leaving the scene. 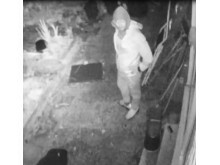 Detective Inspector Alison Cole, said: “We believe there were at least three men involved in this attempted burglary and we are very keen to speak to them. 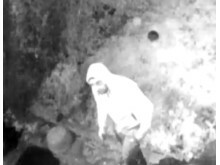 “We are appealing for anyone who thinks they may know these individuals to get in touch with any information, no matter how small. 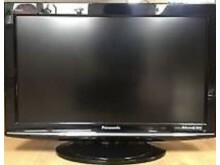 Police are also keen to remind people to get in touch should they be offered a 26 inch Panasonic television, model TX – L26X10B, which was stolen from Mr Gouldstone’s home. The appeal will feature on BBC’s Crimewatch Roadshow on Monday, 18 March and a Crimestoppers reward of £10,000 remains on offer for anyone who can provide information leading to an arrest and conviction of this offence. 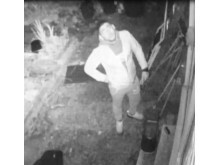 Anyone with information concerning this incident should contact police by dialling 101 and quoting 2140/6NOV or calling the Incident Room on 020 8345 3715.